Daughter of the Spanish National Champion, Borneo, Mistral is a lovely looking mare with a huge expressive eye. She has excellent structure; a strong body with good limbs and plenty of bone. She is powerful yet effortless in action. This beautiful little lady would make a young or older persons life time partner/riding horse with her fabulous kind nature. Over the years she's produced several beautiful offspring and is now under saddle - sensible but still green. TO JOIN OUR MAILING LIST PLEASE ENTER YOUR EMAIL HERE. 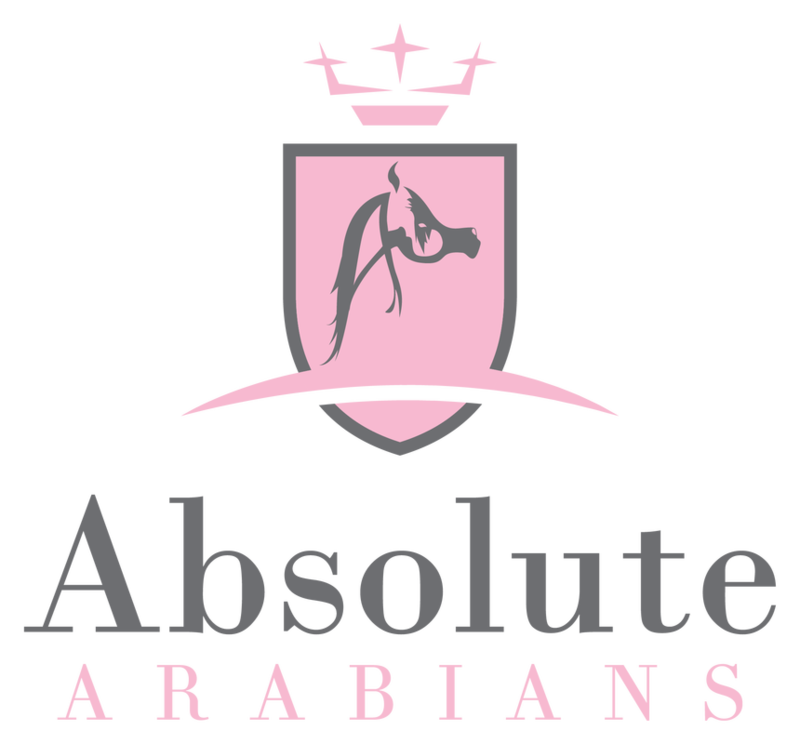 © Absolute Arabians 2018. All rights reserved. ​You may not, except with our express written permission, distribute or commercially exploit the content. Nor may you transmit it or store it in any other website or other form of electronic retrieval system.